Ackee a Caribbean delight for vegans worldwide! 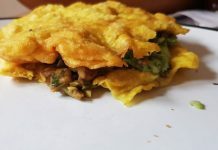 Home Food & Drink Ackee a Caribbean delight for vegans worldwide! 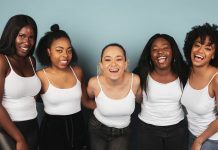 As plant-based diets and lifestyles become more widespread and the depth of vegan and vegetarian cooking becomes better understood, people are expanding their horizons to include new and exciting international dishes. 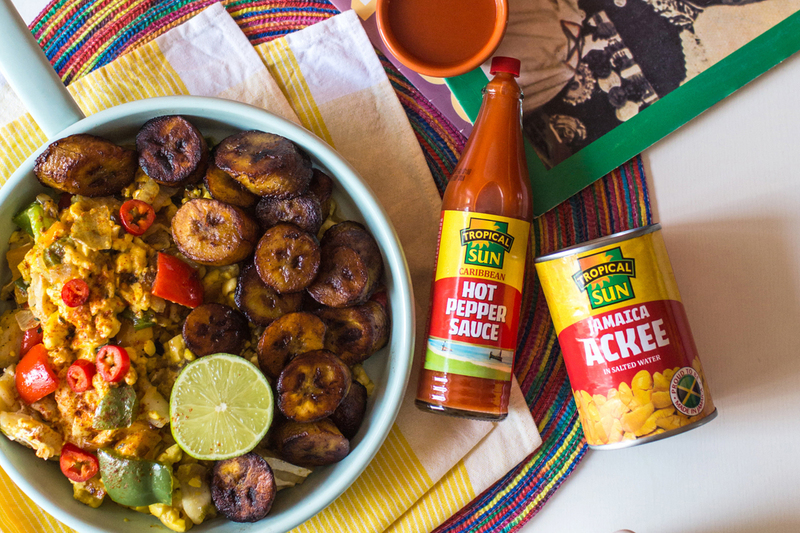 Ackee is the national fruit of Jamaica and has been gaining popularity the world over due to its incredible flavour, versatility and increasing availability thanks to companies such as the UK’s Tropical Sun. 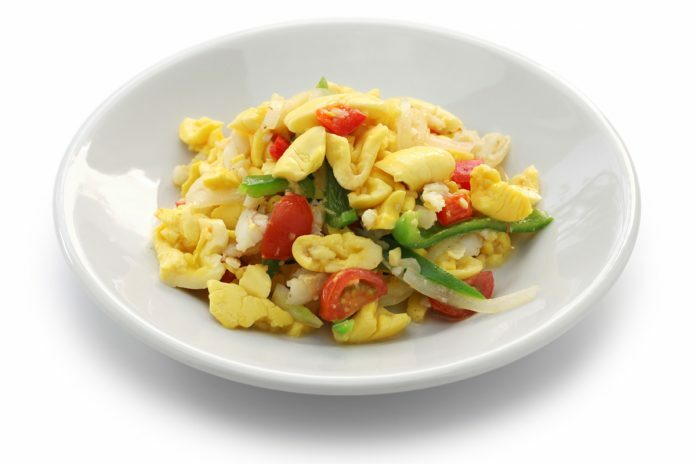 Whilst Jamaican’s traditionally cook ackee with saltfish mixed with vegetables and spices. Ackee cooked without the saltfish also makes for a delicious vegan meal option. Another tasty vegan meal that ackee is being used to make is Mac n ’kees an alternative to cheese. Due to the need for careful preparation and preservation, ackee is generally not sold fresh but tinned in salt water for maximum flavour. 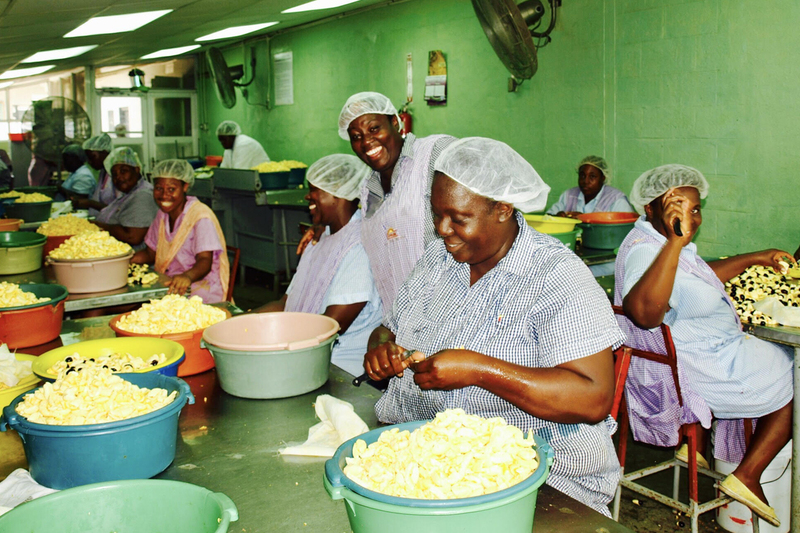 Some of the best ackee available is from Tropical Sun, who grow their ackee in Jamaica, where it is processed by hand to guarantee the highest standards. Available in 280g and 540g tins, it can be found in independent Caribbean and Asian grocers nationwide and in select Asda, Morrison’s and Co-op stores. Give it a try! 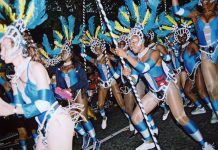 Visit TropicalSunFoods.com to find out more about Tropical Sun and to explore their full range of products.